Dismantling: Tactic 1 is an exploration and gathering of testimonials where privilege, supremacy, economics and race fuel a cathartic debate about the role of artists. Jose Abad is a queer social practice performance artist based in San Francisco, California. Born in Olongapo City, Philippines to a Filipina Mother and a West Indian Father, Abad’s work explores the complexities of cultural identity development as an individual who stands at the crossroads of varying gender, sexuality, class, and racial identities in America. 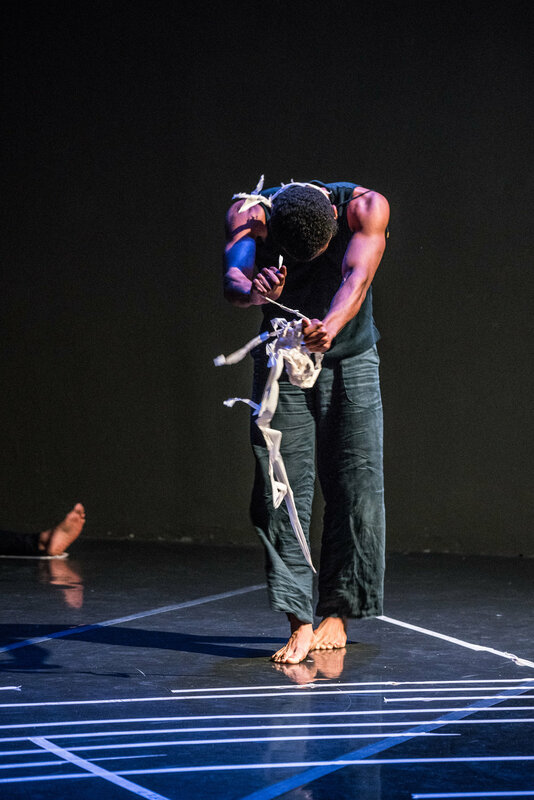 Through dance and storytelling Abad’s work unearths lost histories, memories, and wisdom that are held within the body that the mind has forgotten or dominant culture has erased, as they search for a sense of grounding amidst the omnipresent feeling of landlessness. Amelia Uzategui Bonilla is a Peruvian-American dance artist and educator. She has collaborated with artists and institutions in Berlin, Croatia, Argentina, Peru, New York City and the SF Bay Area. In 2013, Amelia founded Río Danza Comunitaria, recognized as an organization that raises awareness of water rights through community performance and arts education. Amelia is grateful for the FRESH Festival and the opportunity to dialogue with like-minded artists. Gabriel Christian (t(he)y, t(him)) is a queer multidisciplinary movement-based artist from New York City. After graduating with a BA in Theatre Studies from Yale University, their work shifted to reifying queer desire and black resilience through performance. 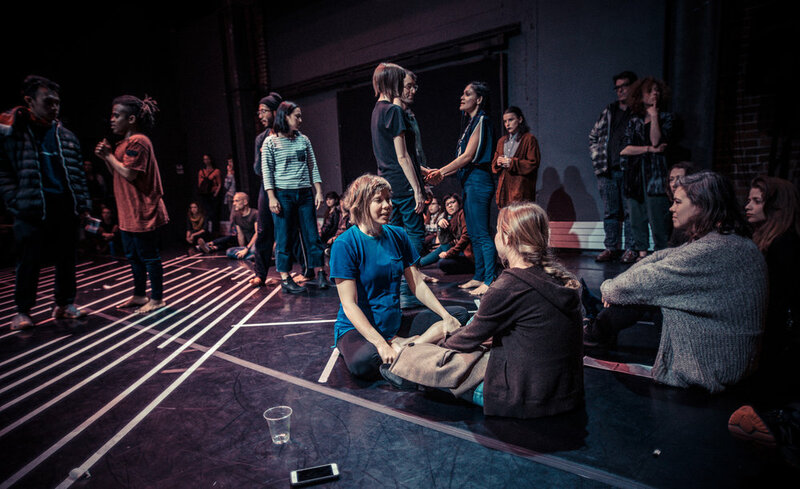 Now on their fourth year in the Bay, they continue to teach Theatre Arts with Destiny Arts Center and have upcoming work in spring and summer 2018 slated for presentation at CIIS, Crowded Fire Theatre, SOMArts, and the Queer Arts Festival. Cookie Harrist spent the last four years making and producing experimental performance in rural Maine. Cookie now finds herself based in San Francisco to continue study with Sara Shelton Mann. Cookie's choreography has been presented at the Kennedy Center for the Performing Arts (2012 National College Dance Festival), AUNTS, School for Contemporary Dance & Thought, 3S Artspace, SAFEhouse Arts, and many more. 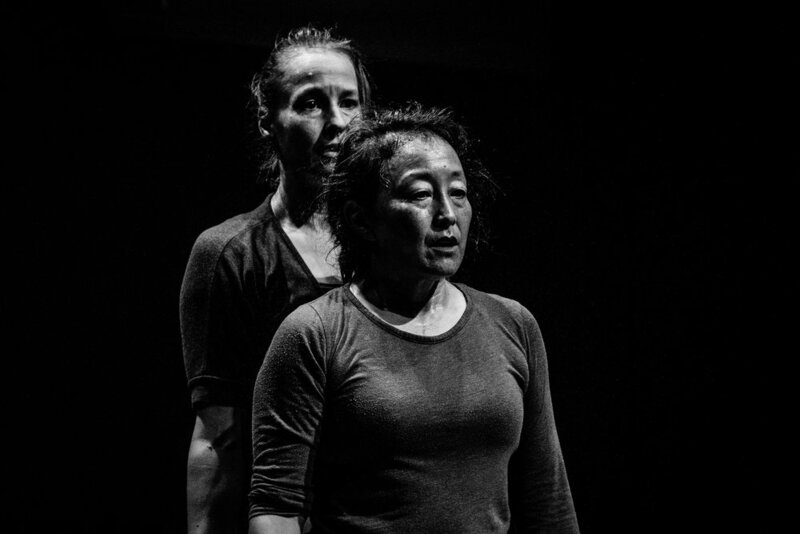 She has taught contact improvisation and post-modern dance practices to students at Bates College, Colby College, Marlboro College, CounterPulse and Moving Target Boston/Green Street Studios, among others. Cookie is grateful to have danced in work by Sara Shelton Mann, Hana van der Kolk, Asher Woodworth, Chani Bockwinkel and many other fabulous folks. Randy Reyes is a queer-Latinx-brujx originally from NJ y Guatemala. They are currently oscillating/moving between the Bay Area, Los Angeles, and NYC. Randy is interested in Chinese Energetics, the presence of absence, finding ways to use joy to negotiate grief, and finding rituals within the quotidian. Before moving to California last summer, Randy worked closely with choreographer, Daria Fain, as part of her choreographic ensemble The Commons Choir co-facilitated by poet/architect, Robert Kocik. 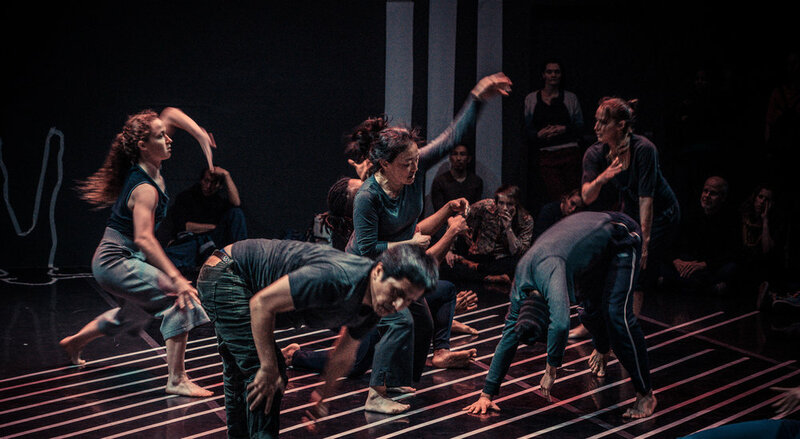 Most recently in the Bay Area, Randy premiered Lxs Desaparecidxs, a collaborative performance, through the Performing Diaspora residency program via CounterPulse, which will travel to Mexico this March. This summer they were a Yerba Buena Center for the Arts Creative Dissent Fellow working with Tania Bruguera. In LA, Randy is currently in year one of an MFA in Dance/Choreography program at UCLA through their World, Arts, & Culture/Dance Department and concurrently will be a participant in LANDING 2.0, "an experiment in pedagogy, research, mentorship, and leadership" led by Miguel Gutierrez and invited artists at Gibney Dance Center in NYC. Randy is honored to have been invited into this performance process. Dismantling: Tactic 1 was created for and presented by the Fresh Festival.